We went on an owl spotting walk with the little green men volunteering to preserve nature around these parts. Quite big group of people turned up. About 25 or so. Needles to say not all of them can be quiet while walking for about two hours in the dark. This was a recipe for disaster. Didn't hear one single owl that whole evening. 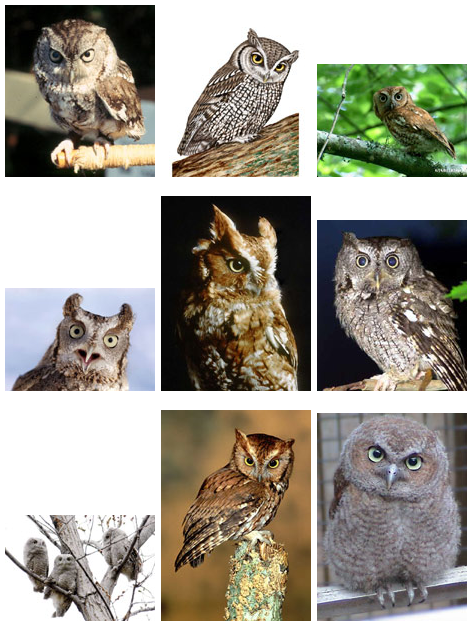 Of course these parts are teeming with at least four different kinds of owls. So Dr Livingstone and myself did a bit of owl spotting walks these last few evenings. Lo and behold, we had hardly put our nose round the door and were bombarded with hoots coming from all sides. And different squeeks at that. Dr Livingstone is an owl fan and can distinguish between them. I'll just take anyone's word for it.